August Home makes smart home access products and services — from smart locks to video doorbells — which we at GearBrain believe can be safer than traditional keys. The company wants to find ways to make life easier by putting users in control of their front door from anywhere. 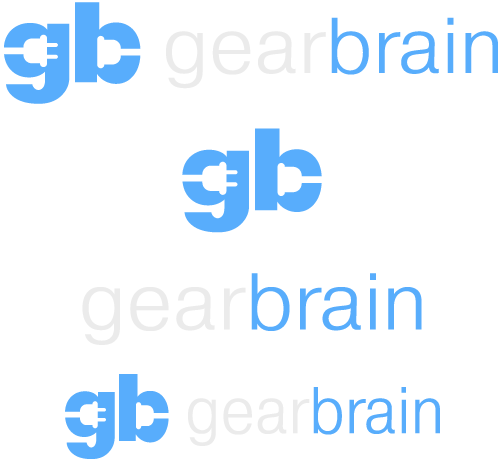 GearBrain has tested many of August Home's products and found them to be easy to install as well as manage. They also have been able to integrate their products with other smart devices and services such as Amazon Alexa and Google Home, two of the more popular voice control digital assistants. Recently GearBrain sat down with Chris Kim, CTO of August Home and its tech driving force. Chris chatted about where he sees the smart home market going, what he thinks we should be aware of when buying devices, plus future challenges. How would you define the idea of a smart home? Are our homes already smart homes? Or do we need to have so-called "smart" devices to define our homes this way? 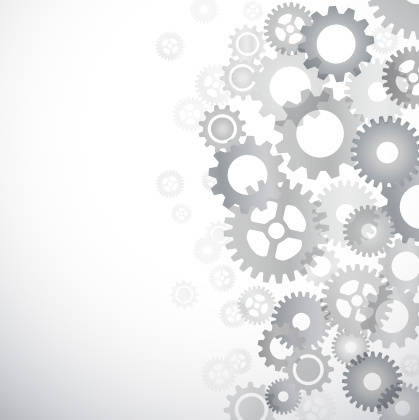 In today's home, everything's very mechanical, and consumers must do things manually. In a smart home, the home not only does everything — but knows when and how to do it. A smart home learns how to respond to you over time. Some people might think smart locks make a smart home, but they really just take on remedial tasks. In a smart home, a smart lock would be a device that knows it's you coming home, then unlocking the door because the device recognizes you. Who is leading the charge in the smart home market? And why? Amazon is leading the charge for the smart home market. The company has high visibility with Amazon Echo and Alexa, and is doing a good job of integrating Alexa into smart devices so consumers can more easily connect with other products. However, you should keep an eye on Google with Google Home and on Apple, with what the company is doing with Siri. They both have a lot of resources and will be coming on strong later this year. I also would not count out smart home device manufacturers. Many are learning how to simplify their products to make them more compatible with other connected devices. For instance, the way consumers are looking at home security is changing. People don't understand why they should pay so much money every month to a call center to monitor their home. They don't want to think about this — and they want more freedom. Vivint is doing a good job in adapting to this change by moving away from a "call center" approach to more of the "home knows what to do and is doing it" system. In my mind, the best consumer interface is no interface. Let the home learn how to do everything. With the rapid growth of Amazon Echo and integrations manufacturers are doing with Amazon Alexa and Google Home, do you see voice playing a key role in growth of smart home market or is this just a fad? Voice control is getting a lot of attention today because it's easy and fun to use. However, I don't think voice will be the dominant way we control our smart homes. It's not natural to walk into every room and tell the lights to go on, shut the blinds or lock the door. Voice is a good futurist integration today but people won't always want to speak commands. They're going to want the room to learn what to do when they — or a pet — walks into a room. In the future, "machine vision" will be important in helping the home learn what to do when someone is in the room. Today we see the lines blur between hardware and software with IoT. For instance, when you walk into a conference room in your office, the lights go on and when you leave, they go off. This can also work in your home. We also see security cameras come to market with motion sensors. These cameras send information into the cloud when motion is detected. Soon, these cameras will be motion sensors embedded with cameras, able to detect who they are looking at. Then they'll learn what they need to do based on the data they have and are receiving in the cloud. This is "machine vision." In your opinion, if a consumer wanted to start to build a smart home, what product would you recommend they buy to build their smart home? And why? There are two areas a consumer needs to focus when building a smart home: energy savings and security. Energy savings comes from smart thermostats that help you control your heating and cooling systems — and generate savings. In terms of security, consumers want to learn how to keep themselves safe. Today, we see consumers who know the value of seeing what's going on inside their home. Smart locks let them see who is coming and going in their home and when. One customer told us they put an August Smart Lock on their apartment door because they had stuff stolen, and wanted to keep track of who kept entering their place when they weren't home. As a result, it turns out their Superintendent was the culprit — he was coming into their apartment and stealing things. With the August Smart Lock and app, they documented the Super's entering and exiting, using the device to catch him. How important is compatibility then building a smart home? Compatibility is extremely important in building a smart home. A consumer wants to be safe and to achieve this you need devices to integrate. The best way to get good integration is by manufacturers working together, making their products compatible with as many others as possible. Where do you see the smart home market going? Today, consumer needs to see value when building their smart home. As I mentioned earlier, energy savings and security are heading in the right direction. They not help consumers keep their home safe, but also save them money. For security, cameras and smart locks are integrating nicely to offer consumers new security features. 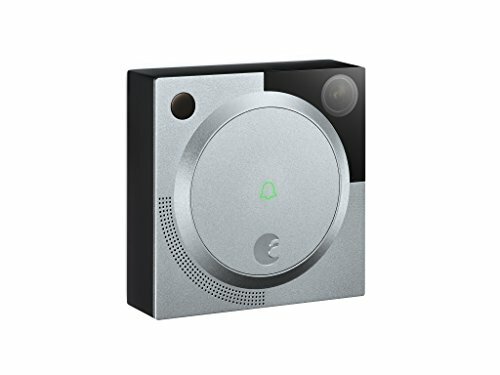 At August Home, our product line includes smart locks and a video doorbell that work together to help the consumer know what's going outside their door, notifying them when an unwanted visitor is detected. In the future, I can see where a video doorbell will be able to see a package being delivered to your door and know if someone comes up and steals it. Are there smart products out there today (without naming brands) that you think: "Hmmm, maybe not a necessary item? I am a techie and think practically. There have been a few lighting products that came to market that might not be necessary today but might in the future. There was one company with a panel of lights which change color at different times. That's not something that many will find practical today but it is an interesting product that can capture your attention. I suspect we'll start to see more devices like that, not practical, but capturing our imagination and fun. Which smart product—that's not part of your company's product line—that you wish you had thought of first? I really like the Logitech Pop Smart Button. It's a great example of simplicity in the smart home — a product that works and it's obvious how it works. 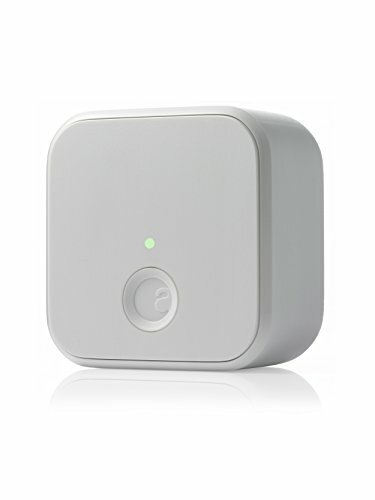 You push the button and you can program up to three different commands for your lights, music or any connected device. It's easy to understand — consumers don't want to spend a lot of time today setting things up. I really like it and wish I had thought of it. 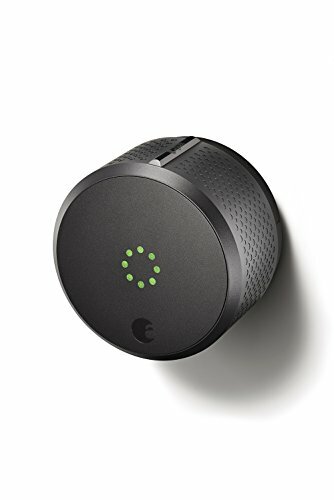 What are smart lock companies doing to educate consumers on what they connect with and how? August Home is using multiple approaches to help educate consumers on how products connect to other devices. Besides formal announcements and in-app messaging, we're constantly looking for ways to make our products compatible with best of breed partners. Amazon does a good job of this today with getting partners to integrate with its Amazon Echo and Alexa voice system. We'll continue to use organic tools to help educate consumers because the easier we make using our products, the better it is for the consumer. Biometric information (such as fingerprints) vs digital codes: Do you think one is preferable to another? Is one more secure than another? Do you think we will move to one, over the other, in the future? Biometrics is a very convenient technology but it has challenges. For instance, what happens when the biometric sensor fails on a lock, how do you detect it's the right person trying to get in? Or if someone gets your fingerprint and starts to use it to get in to your home? Once this happens, it's hard to change your fingerprints. Your really can't get new fingers. With digital codes, if a hacker gets your code, you can easily change it to prevent them access. I think digital codes are better today, however in the future, biometrics will be the more secure way for us to protect ourselves. I suspect we'll be able to gather sufficient biometrics on an individual to know that this is the right person — and it will be extremely hard to steal all of them.